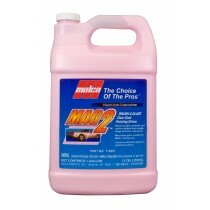 When you want to enhance your polish then a high quality glaze is what you need. 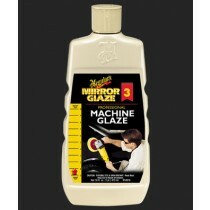 By filling in all the microscopic imperfections, a glaze allows light to be more evenly and symmetrically reflected. 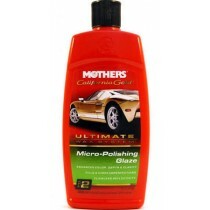 This gives your care a luminous luster that a polish and wax alone cannot achieve. 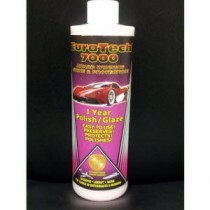 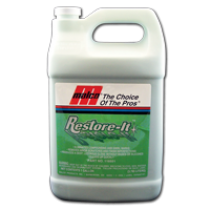 EuroTech 7000 Polish/Glaze 16 oz. 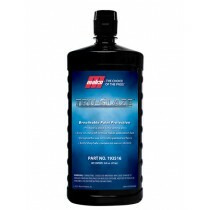 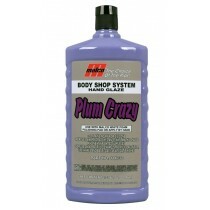 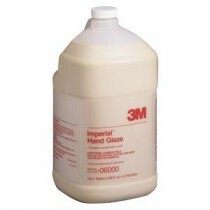 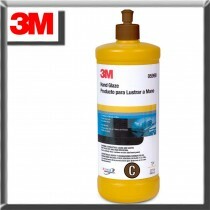 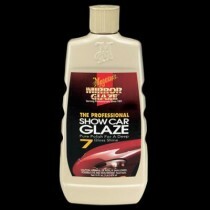 Meguiar's Show Car Glaze - 16 Oz.